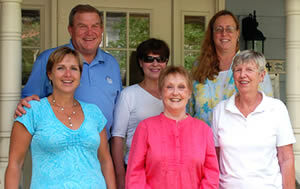 Mariner Realty is proud to be a family owned and operated, full service real estate Company, with a 30 year tradition. 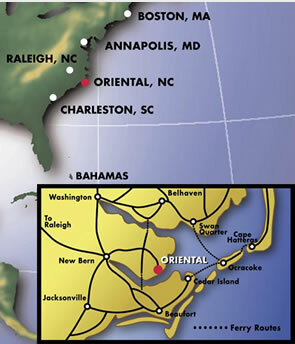 Located in the heart of Oriental, NC, our team of experienced brokers know Pamlico County and would love to introduce you to our wonderful piece of the world. When you are in town, please stop by for free maps and information. View our featured home listings here – you’ll find a selection of waterfront properties. You can also search for properties through MLS on the Mariner Realty site. 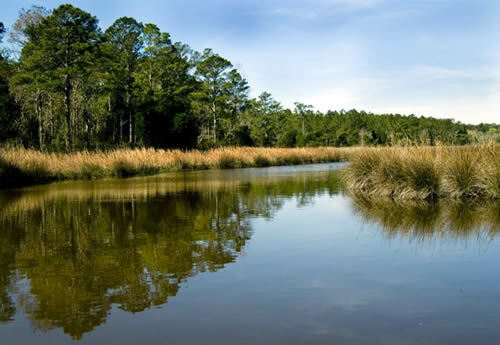 Homes here are set amid The Pamlico Sound, The Neuse and Bay Rivers along with their many deep water creeks and pristine tributaries. These flowing bodies of water wind along our forest, farm fields and villages creating miles of shoreline and breath-taking views. With the ICW (Intercostal Waterway) running along our eastern shoreline, sail boats and yachts cruising to get to one destination to another is a common sight. The protected waterfront creates safe harbors with easy access for deep water marinas and waterfront home sites alike. With quiet, distinctive charm, Pamlico County holds its place in history as one of the first settlements discovered in the New World (land records detailing grants from the King of England to local residents of the day are still on record.) 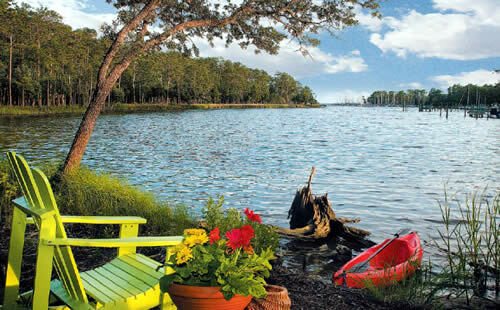 Today, with warm coastal breezes, mild year round temperatures and welcoming smiles, you won’t find a more relaxed way of life in North Carolina. The county is made up of small towns and water front villages. With less than 13000 people and only two stop lights it doesn’t take long to get to know your way around. You never have to worry about having something to do, not only do we have boating of all kinds; we also have an active theater, music, and arts communities. We take pride in our many one of a kind ways to celebrate just about every holiday and occasion. Most importantly, living in Eastern, NC is about slowing down and celebrating life. It doesn’t matter if you just moved here, or have lived here a for a life time, we all agree we are blessed to have the opportunity to live in this small piece of heaven.